The McIntosh MXA60 is the best all-in-one hand-built stereo system. The MXA60 prominently features a tube preamplifier section in addition to the well-loved black glass, stainless steel, blue meter McIntosh body. 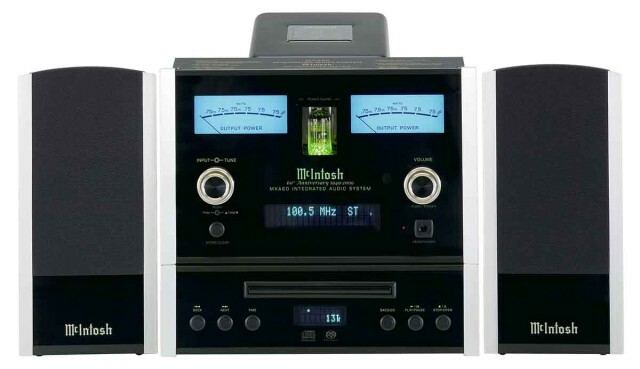 To mark over 60 years of producing some of the best stereo equipment in the world, McIntosh designed the MXA60 to offer the complete stereo experience in a compact yet heavy-duty form. Perfect for the office, bedroom, or anywhere you need to maximize space without sacrificing the trademark McIntosh sound quality. The MXA60 plays CDs, SACDs, MP3s, and it has a built-in tuner. There are two auxilliary ports on the back for connecting other audio sources. With 75 watts per channel, the MXA60 certainly has enough power to fill any space. 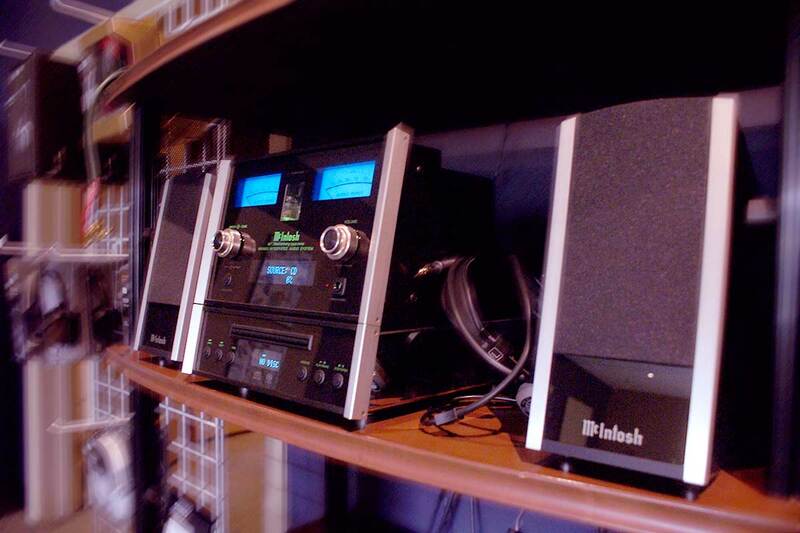 McIntosh’s MXA60 offers unmatched quality in an integrated stereo system compared to any other manufacturer. See this PDF brochure from McIntosh about the MXA60.